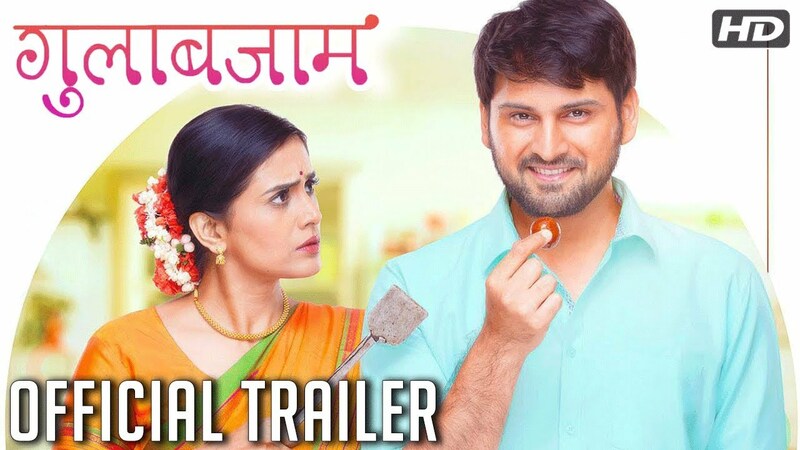 The quality of Marathi films these days seems increasingly impressive to my eyes. They are increasingly subtitled, and therefore, accessible to audiences who don't speak the language. The subjects they tackle go beyond the stereotypical Hindi film (Padmaavat is also fairly stereotypical, in my view-and too long). Sonali Kulkarni is also proving to be a classy actress. I just saw another film of hers called Kaccha Limbu, and she was brilliant in it. She also rocks this role of a great cook, with a past. The script is written with the audience in mind, and the movie is gripping, even though it's not a murder mystery. You want to know what happens in the lives of the main characters, like the hero who wants to learn cooking at any cost from the lady chef (at home-she makes dabbas for the needy). His front story (for lack of a better expression) and her back story are brought out in great cinematic fashion (flashback in her case), and are captivating. The film ends on an upbeat note, which is a plus too. Go watch it if you like good films. Ah..cannot wait to see. Sounds v interesting.